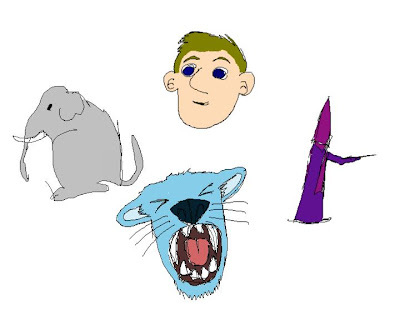 Create cartoons and cutout movies with Stickman. Finally Elemento got an image paint editor! To use it, select an image element or create a new one from the toolbox. 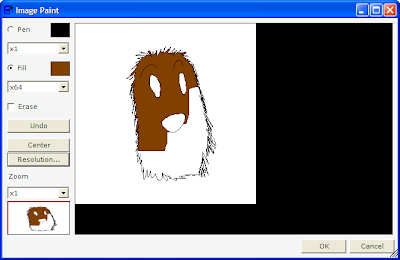 Then select the "Image Paint" action (bottom of the screen) and the "Paint Image...". A problem Stickman animators have is to decide the display order of body parts. For example, in one scene, I may wish to have the left arm before the body, in another scene behind the body. This is solved by grouping the body parts into visibility nodes and add them as sub nodes to a zorder element. 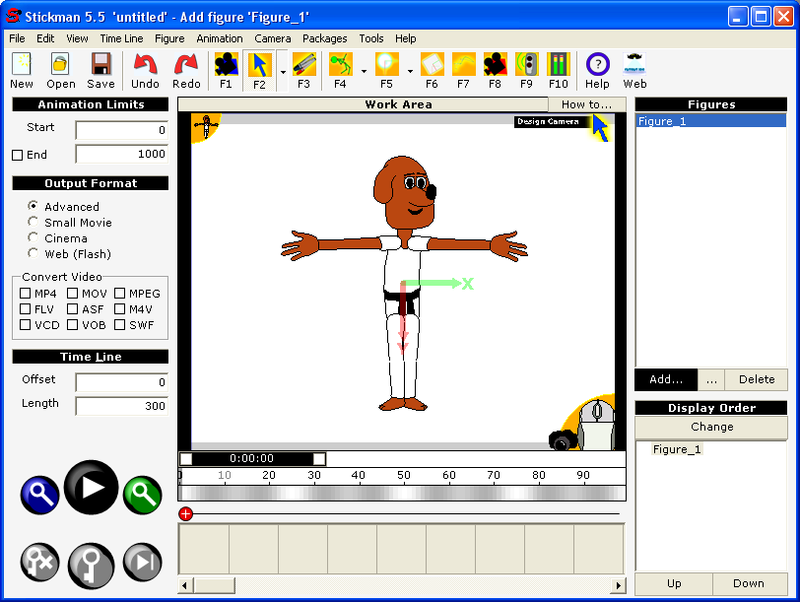 The hazzle is to program the ZValues property with control points to control the depth. In most cases, there are no need to animate the body part draw order. A better way is to have a tool to setup the z order in the beginning of the animation. 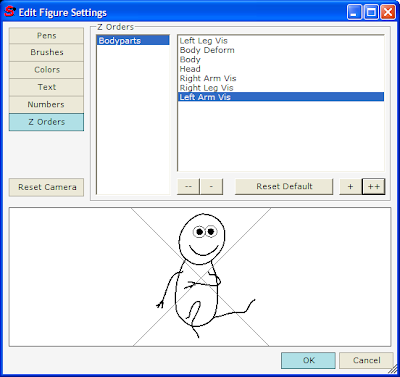 Stickman 5.2.28 got now an editor tool in 'Edit Fonts and Colors' dialog to edit the body part draw order. This is only done once per scene and affects the figure through the whole animation. All you need to do is to group the body parts in visibility nodes and add them as sub nodes to a zorder element. Then add the figure to the scene and select Figure->Edit Fonts and Colors. This new feature solves one of the biggest hazzles within figure design.